WASHINGTON — The Department of Justice is awarding nearly $320 million to help fund the fight against the opioid crisis across the U.S., with grant recipients in Maryland and Virginia receiving support in their programs. The funding announcement Monday arrives as “National Substance Abuse Prevention Month” kicks off for October. In Maryland, the state Department of Health is receiving $994,523 and the St. Mary’s County Health Department is getting $648,221. In all, over $2.7 million is going to the state’s grant recipients. In Virginia, Fairfax County is receiving $997,889 in funding toward supporting local agencies with sharing public safety and public health information. See a breakdown of the grants awarded. Depending on the award, the funding is meant to support public safety and public health initiatives, with an eye toward helping local and state law enforcement agencies tackle drug trafficking and connected crimes, the Justice Department said. According to the Centers for Disease Control and Prevention, over 72,000 people in the U.S. died in drug overdoses just last year, an increase from 2016. 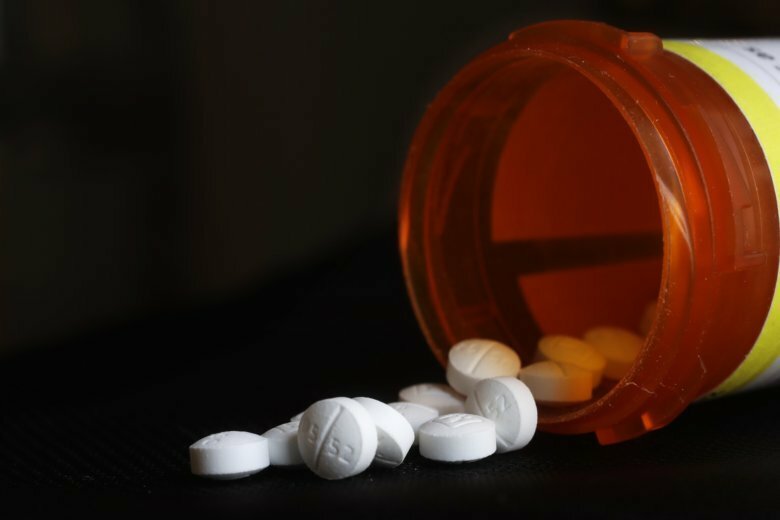 Many of those deaths — nearly 30,000 — were attributed to the use of fentanyl and synthetic opioids. Later this month, on Oct. 27, is “National Prescription Drug Take Back Day,” which encourages people to safely dispose of their prescription medication at designated sites.